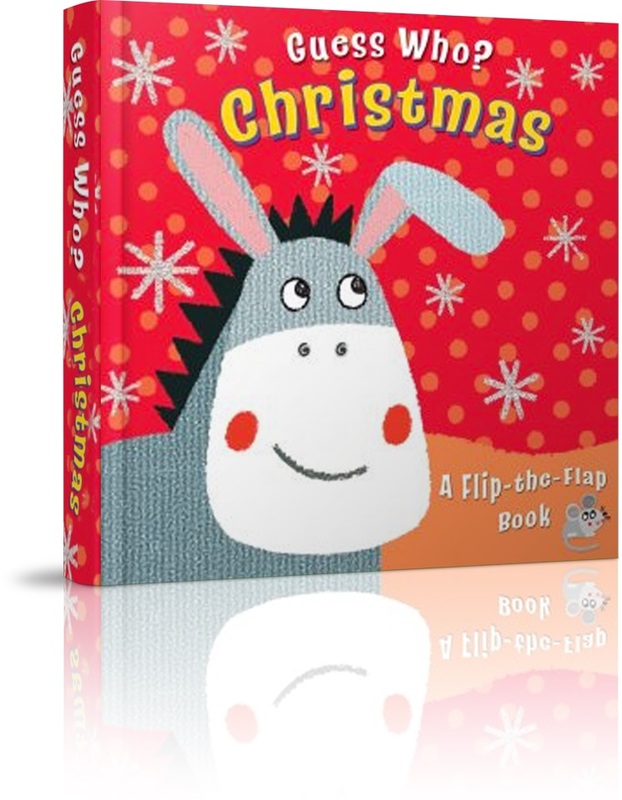 Learn about the story of Christmas and guess who is hiding in this bright board book, ideal for toddlers who love a game of peek-a-boo! Includes twelve flaps with a different character under each, depicted in bright collage artwork. Bright collage-style artwork gives this interactive book a modern and exciting look that encourages children to get involved and stay with story to very last page as they discover just who is hiding under the flap. Guess Who? Christmas by Christina Goodings was published by Lion Hudson in September 2014 and is our 15135th best seller. The ISBN for Guess Who? Christmas is 9780745964089. Be the first to review Guess Who? Christmas ! Got a question? No problem! Just click here to ask us about Guess Who? Christmas .